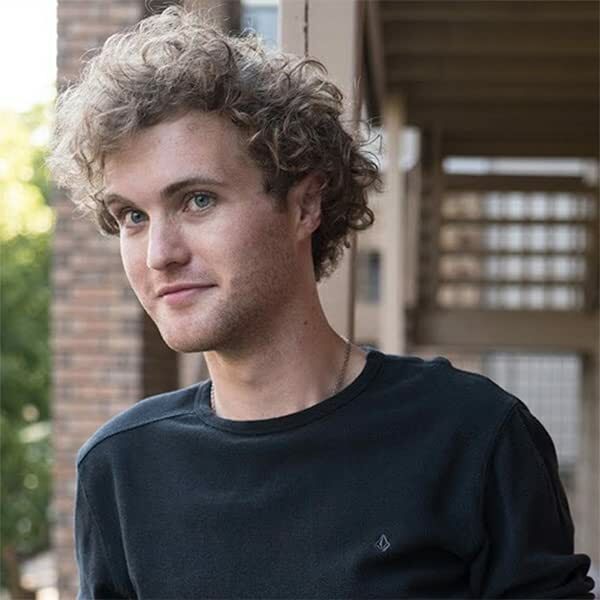 While making YouTube videos during his undergraduate studies at The University of Texas at Austin, Colton Dempsey was recruited to create an original television pilot for TSTV titled "riot!" that was picked up to series. He also worked in video production with SXSW and produced twelve videos for the festival. In addition to his video work, he is producing his first comic book. 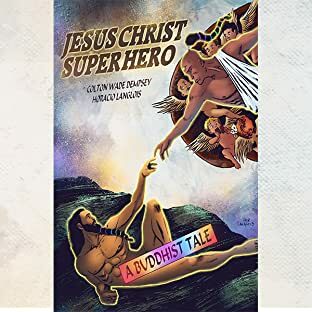 "Jesus Christ Superhero: A Buddhist Tale" is set to release later this year.